I may live to regret this but I’ve had a small glass of rose (it’s Friday for me) so am feeling slightly braver than usual. I’ve just cut out and made up Version 1 in the Holly jumpsuit from By Hand London. If you’re wondering why, it’s all in a good cause (or so I’m still trying to convince myself!) 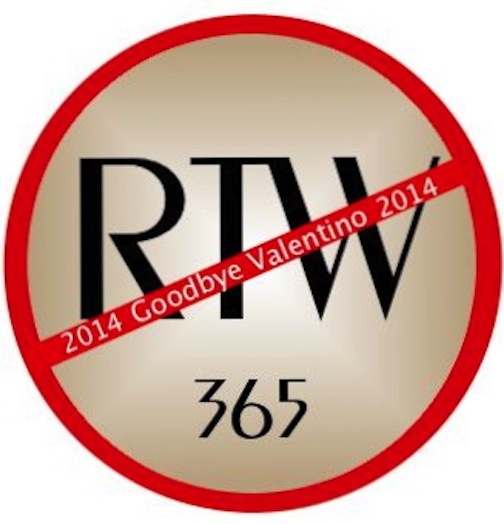 – See Chris’s post HERE. Make what you will of these photos but this is what I’ve taken away from tonight’s learning curve. I’m broader across the back than I actually feel like in real life. Maybe I should try version 2 and not show so much flesh – after all I live in the UK not some tropical country! 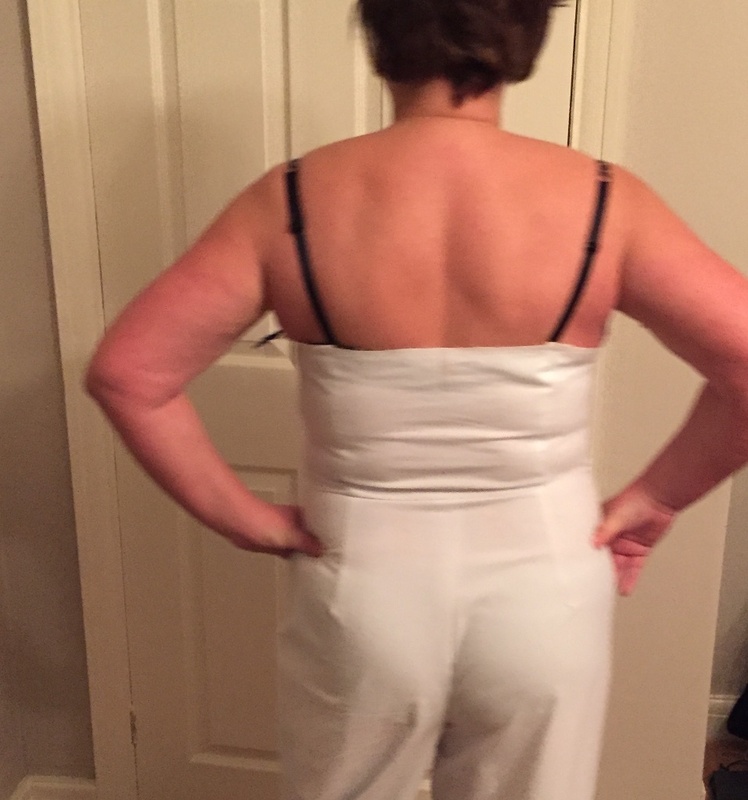 I need to add aprox 1 inch to the length of the body at the front – the back’s actually ok when I pull it up – I’d only pinned the front of the bodice to my bra at the front and not added straps so the backs falling down a bit. It’s really comfy! But I look a bugger as I’m sat still wearing it writing up this post. My husband said it looked ‘nice’ – he’s usually very honest. But he did remark it was a bit long in the leg. I think I’d worked that one out, particularly when I nearly tripped and fell down the stairs. It’s more flattering on my tummy than I anticipated – I think I’ll make a pair of trousers in these – the snug fit on the bum isn’t too bad considering I’m not wearing any underwear with magical powers. 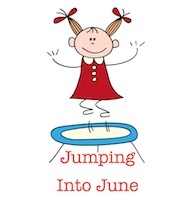 So how’s your Jumping into June? Are you thoughts taking shape or are they still in your head?! I think I’ll push ahead with this version despite probably not being able to get a lot of wear out of it. 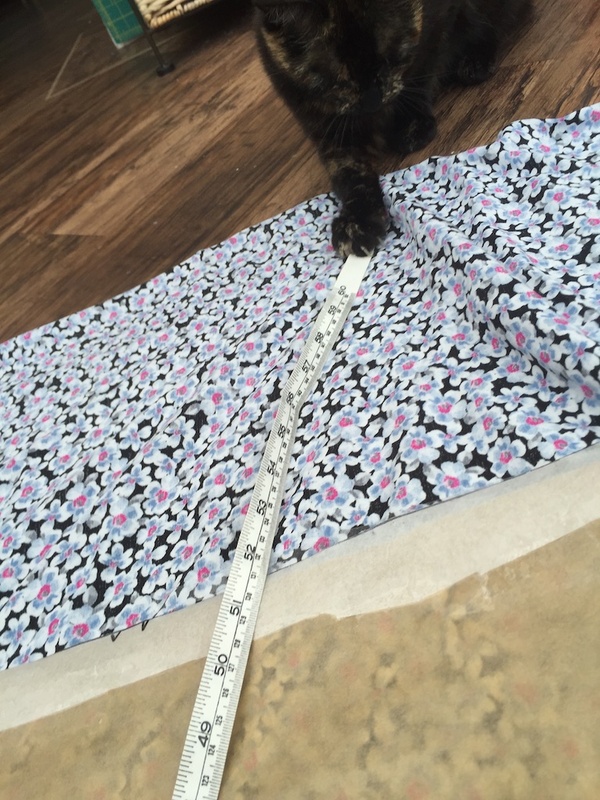 It won’t take long and I won’t go mad with expensive fabric…. 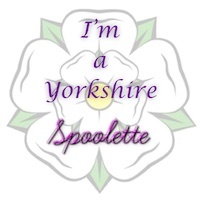 Dewsbury here I come……….. I got a little confused and added my first post for Jumping in June as a page. So I’ve decided to add to it, but mainly just photos. For the full post on Muslin No. 2 click HERE. thanks! I’ve chosen my fabric! But then the next day I made this top with it! Oops. I did buy 3m instead of 2 1/2 as per the pattern, so hopefully I’ll still have enough! 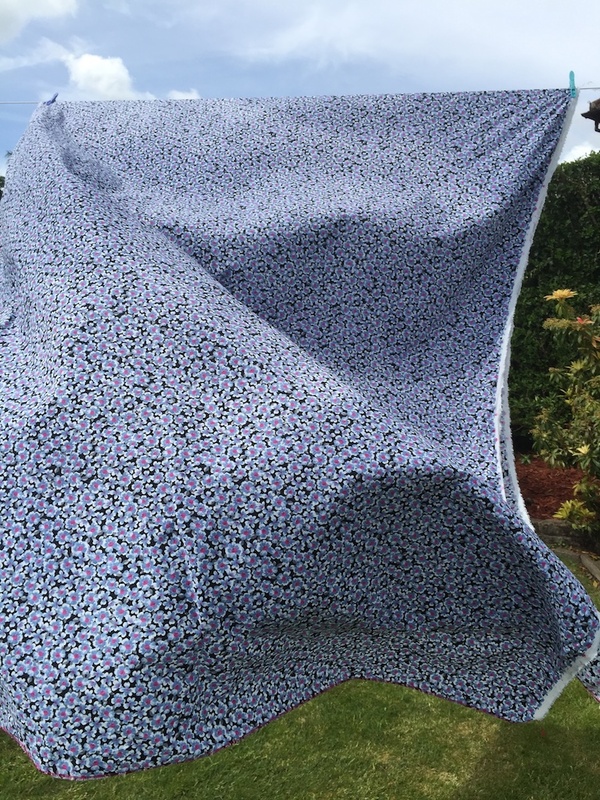 I returned to Fabworks down Dewsbury – I’d left it too late to order anything online – and found this drapey flowery fabric with a really soft feel. 3m at only £6 a metre – an hour hour later it was washed and on my washing line! The legs pieces are huge!! I didn’t have much left after I’d cut out all the pieces. At one point I wondered if I should have a thigh length split….hahaha….only joking! 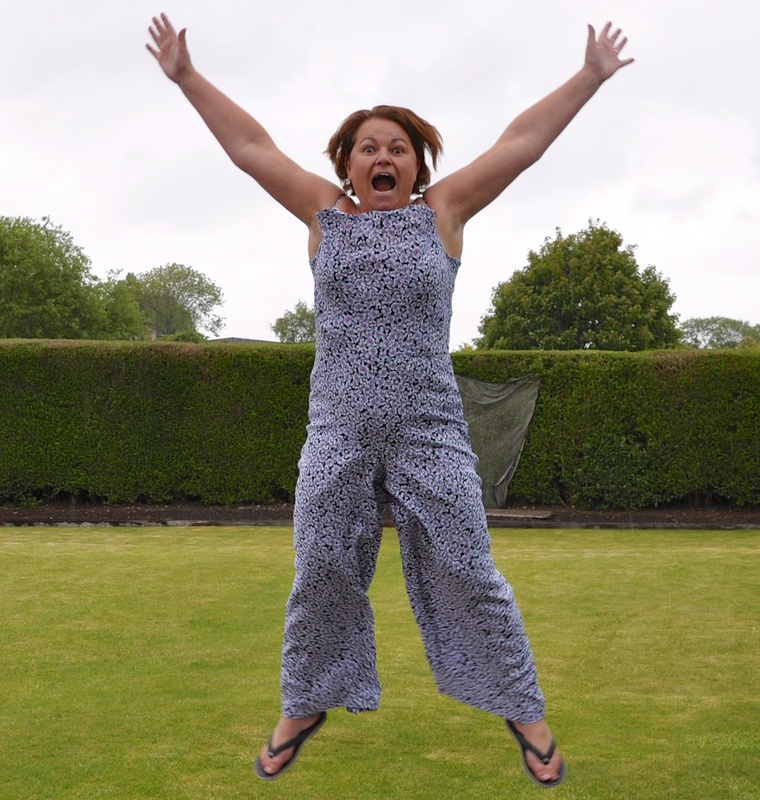 I’ve written the full post up of how I took my leap of faith and Jumped into June!! Click here to see the full postt and also a few more sedate photos! I think this is a great start! I chuckled when I read that your husband pointed out the obvious too long in the leg 😉 I think the pants part of the muslin is a really good fit! I agree they would make great pants. If your fashion fabric has stretch to it I wouldn’t worry about the tightness in the back because those horizontal lines will disappear with a bit of stretch. The front bodice part I wondered about building up a bit more fabric around armhole unless it has some sort of binding finish? 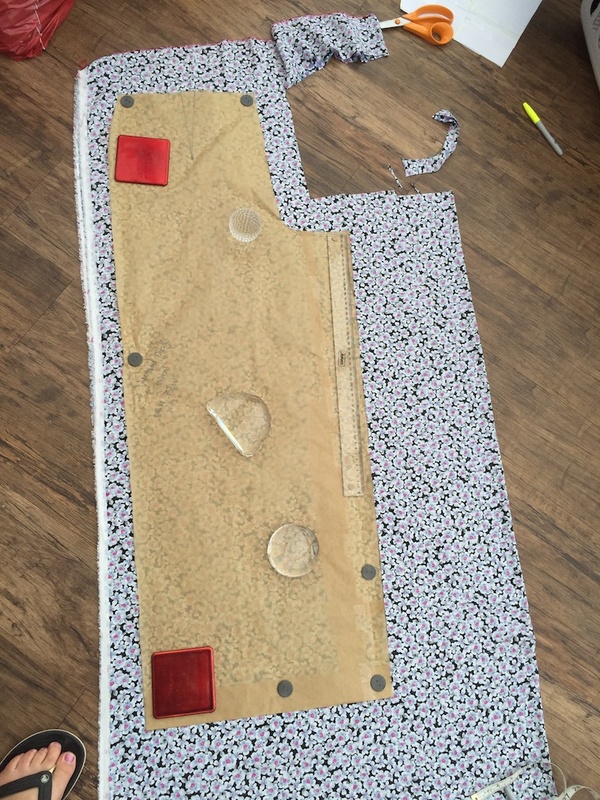 If you are using stretchy fashion fabric I think the drag lines across center front will be totally gone otherwise maybe decrease the dart for the bust area? But wow I think you are already very close and its your first muslin!! Awesome job. I am on my 3rd muslin sloper for my bodice ugh I can’t seem to get rid of my sway back on my pattern. Thanks for the encouragement! The armholes are definately an issue. 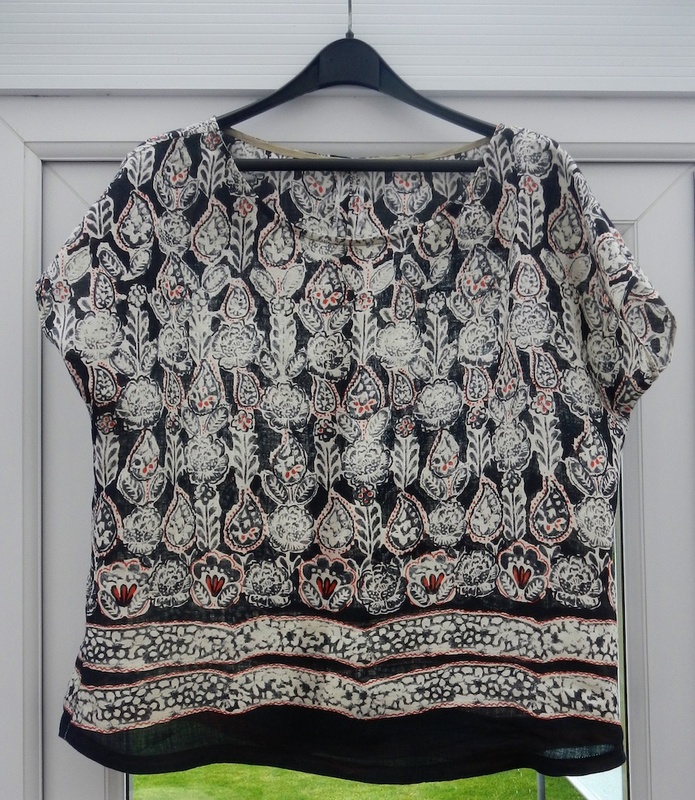 I’ve been reading the BHL sew along this morning about increasing bodice length and FBAs. I think I’ll need a combination of the 2. The arm holes have a binding which then continue to make straps. Depending what up underwear I’ll be wearing I mind need wider straps. I’m happy with the overall look though so fingers crossed that I’ll pull this one off! Haha… Wonder women! That was one of my favourite programs as a kid! Hahaha!! Wonder if I can get the 10year olds at school making one!?! Looking good lady. Can’t wait to see it in fabric. LOL! That is such a husband remark – love em! If I had more hours at my disposal I could really be tempted but I must stick to my current plans for office wear! Mmmm, yes, they’re not really office appropriate, but I’m sure your works wardrobe will soon be full to bursting and maybe you be able to Jump in July instead! I think you’re going to surprise yourself as it’s actually going to be flattering and you will love it! Your mock up isn’t too bad at all! Thanks Beth! I’m liking it more than I thought, only trouble is, i’ve not seen your name on the list…….! Hahaha I’ve got a morris blazer to make! I might make the one from the GBSB book though… Shall I… ?! Ooooo, good idea! Forgot about that one! I’ll probably just use some ponte roma that I already have. I’d better start soon actually to stop me changing my mind and buying something else! Haha, I’m going out this afternoon to do some leg stretches! Need to gain another 4 inches or buy bigger shoes! I’ve just finished the second muslin and only added some length to the bodice and I’m nearly there. Not half as bad as I thought. Thanks for the back handed compliments!!! lol I bet you’re gonna look amazing and wear yours all the time!! Have you picked out your pattern yet? Love how that jumpsuit is looking on you especially the bodice! Thanks Hila! Are you thinking of joining in? You’ve got a fab figure and could pull one off big style! Maybe you could make a slinky lycra one for when you’re doing your Yoga? 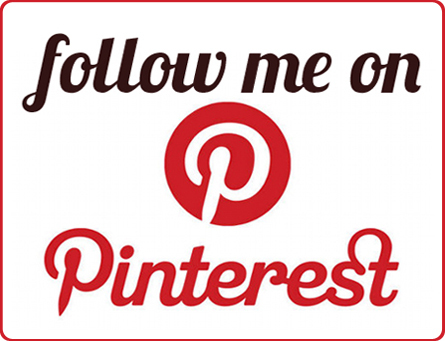 Well it’s been a while since you first posted this… Have your legs grown into your pants yet? Seriously, I think you are doing a great job with your fitting! My dream too! Maybe I could have been a rich basketball player? Not!